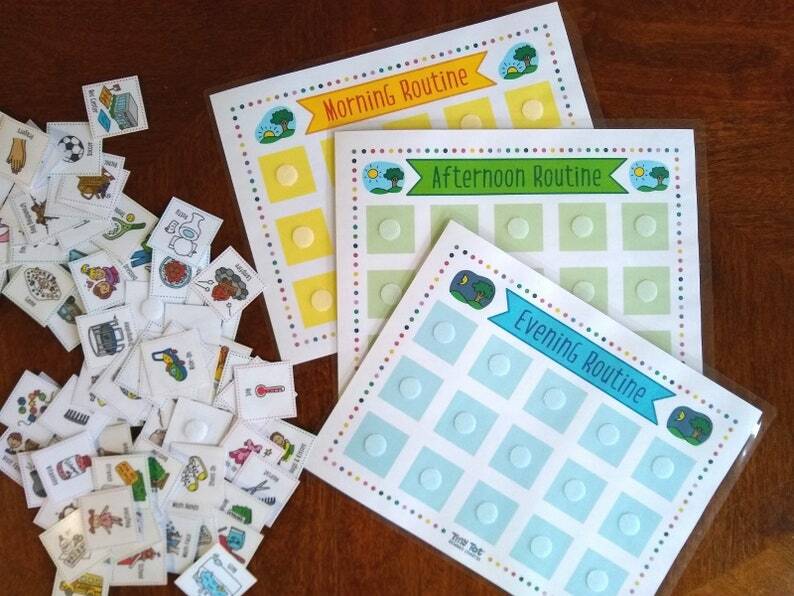 ► This amazing 168 card bundle includes everything needed to create a custom visual routine/daily schedule for your child. 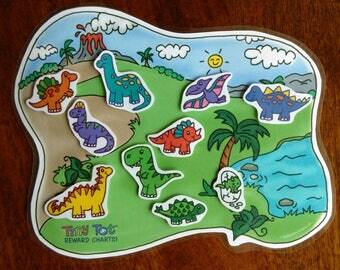 Featuring simple, colorful illustrations that children easily comprehend. Each card is clearly labeled as well. The mega-set includes routine and activity cards for ANY schedule! Girl/boy variations included. 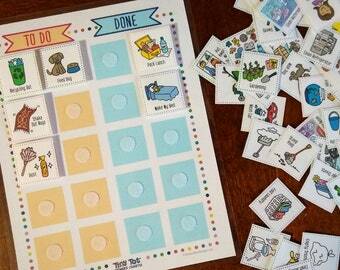 3 gridded charts are also included in the set: Morning Routine, Afternoon Routine and Evening Routine. 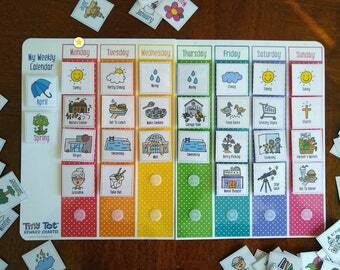 A must-have organizational tool for Moms, teachers, daycare providers, homeschoolers etc. • For $30 our "Kit" requires customer assembly but includes everything you need. Customer cuts cards and applies velcro-dots. • For $45 our "Pre-Assembled" version requires NO work and comes ready to use. • Cards measure 1.675" x 1.675” and attach to the charts via velcro. • Charts measure 8.5" x 11" and include adhesive poster tape on back side. • 168 cards in the following categories: daily routine, personal hygiene, activities, outdoor play, learning, holidays, weather, sports, food, travel, etc. See complete list below. • 3 routine charts (morning, afternoon & evening). Love this! 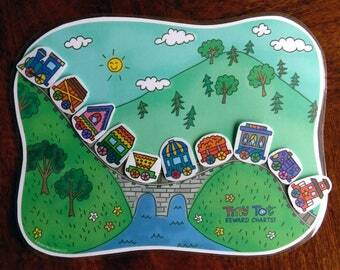 This is perfect for curious preschoolers and toddlers. It’s easy for my daughters to read, yet there are also more activity/chore options than I will ever use with them, which is a good problem to have. I can see us using this for years to come. Definitely recommend! Love this chart system! 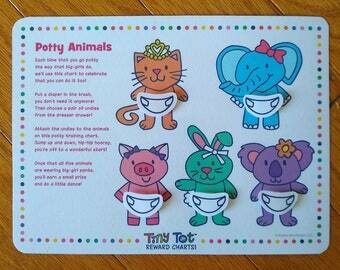 Works great, kids love it and so customized!